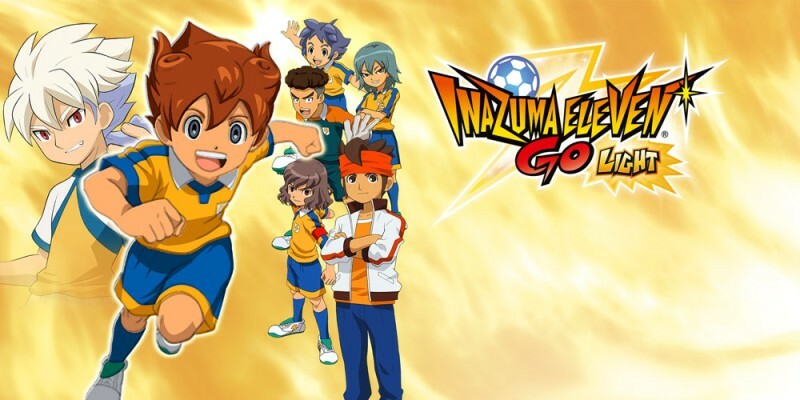 Step onto the pitch with Mark Evans, Axel Blaze and the rest of the Raimon Junior High team. 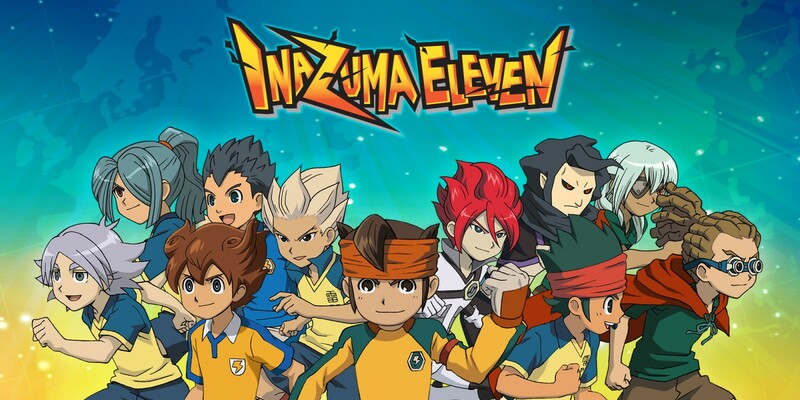 With spectacular special moves and a cast of unique characters, the Inazuma Eleven series brings new meaning to the phrase “fantasy football”! 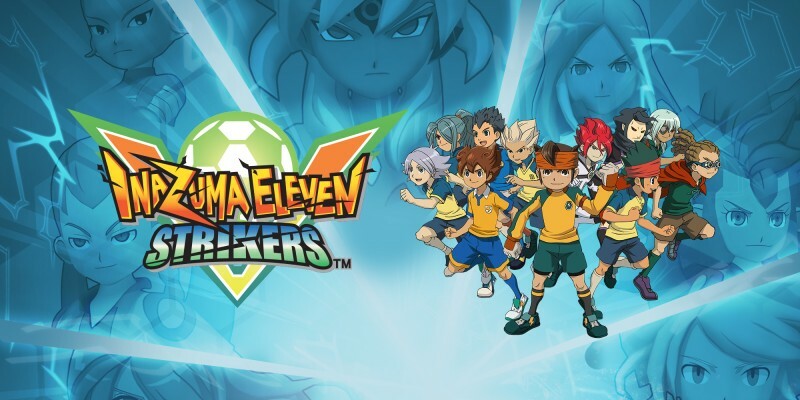 Fight for the future of football as the Raimon Jr. High team dives into a time-bending RPG, where new ‘armourfied’ Fighting Spirits, new characters, and new footballing adventures await! 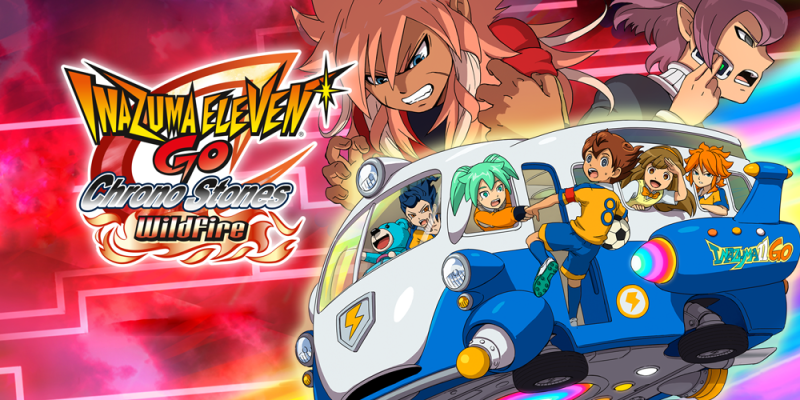 Travel through time to save football in Inazuma Eleven GO Chrono Stones: Wildfire on Nintendo 3DS and 2DS! 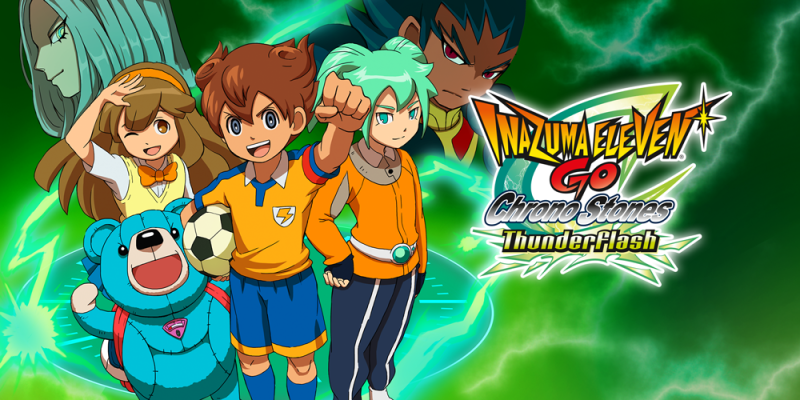 Summon up your fighting spirit as Raimon Jr. High takes to the pitch again! 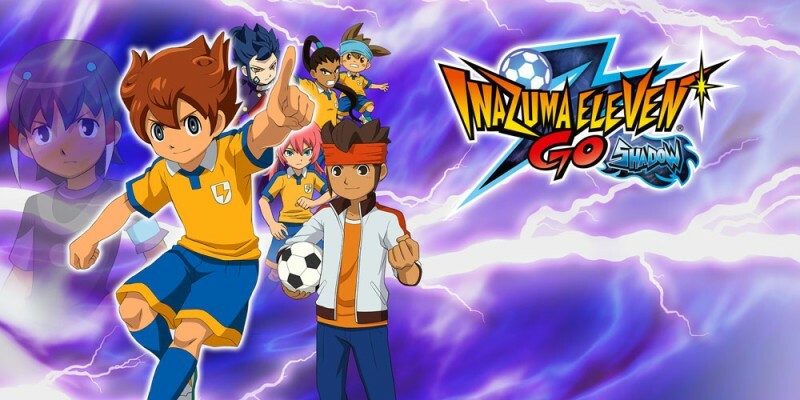 New footie stars, new moves and a whole new adventure’s kicking off in Inazuma Eleven GO: Light and Inazuma Eleven GO: Shadow on Nintendo 3DS & 2DS systems! 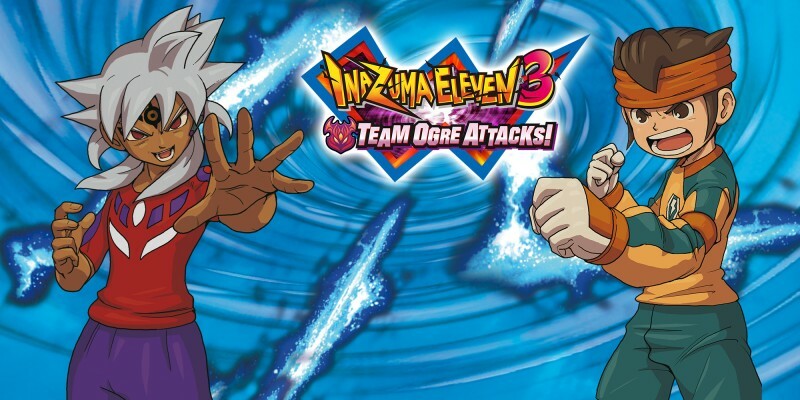 Football’s back on a global scale in Inazuma Eleven 3: Team Ogre Attacks! With futuristic foes and the Frontier International Championships to tackle, it’ll take the right squad, Special Moves and strategies to take Mark Evans all the way to the top! 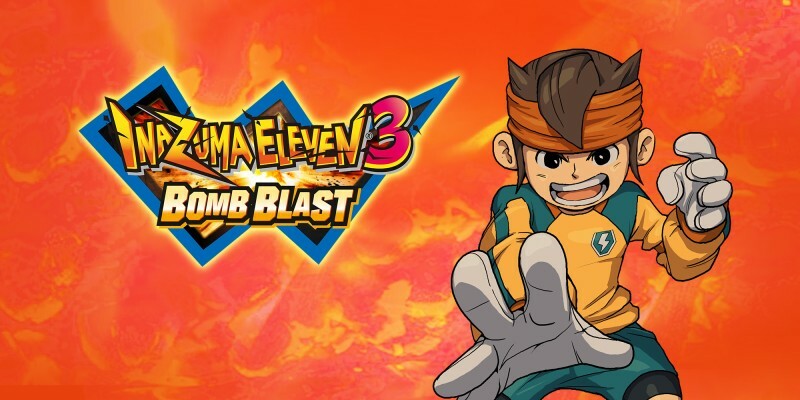 Football’s back on a global scale in Inazuma Eleven 3! With the world to play for in the Football Frontier International championship, it’s going to take the right squad, Special Moves and strategies to take Mark Evans all the way to the top! Goal! 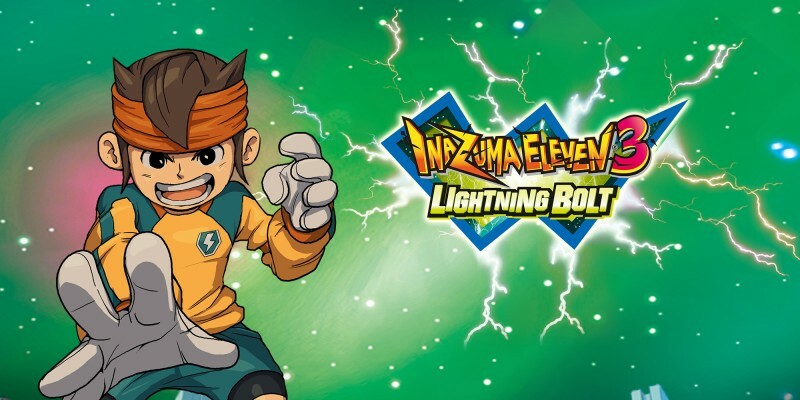 Dive in to Inazuma Eleven 3: Lightning Bolt, an exciting blend of RPG action and football exclusive to Nintendo 3DS! 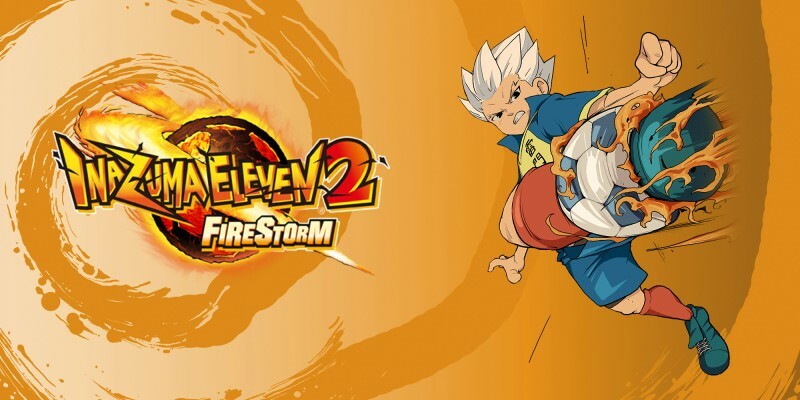 Intense action is the name of the game in the fast-paced Inazuma Eleven Strikers for Wii. 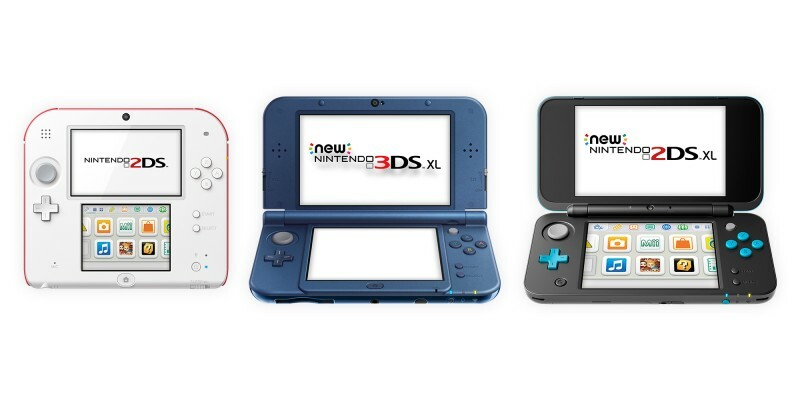 Football becomes even more thrilling with over-the-top Special Moves and all-out excitement for up to four players on one Wii console! After winning the league, Raimon has a new problem: an alien invasion! Travel all over Japan for more football battles where you have to be as quick with the stylus as you are with the strategy! 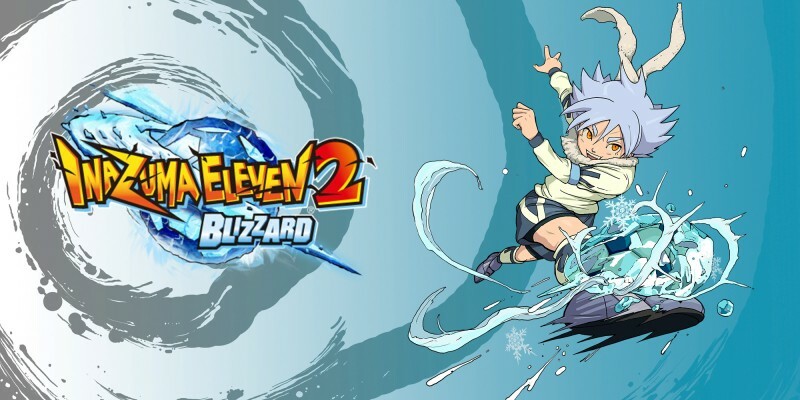 Choose from over 1,500 players and create the ultimate alien-beating football team in Inazuma Eleven 2! Mark Evans loves football, but his school team, Raimon Jr High, is bottom of the league. 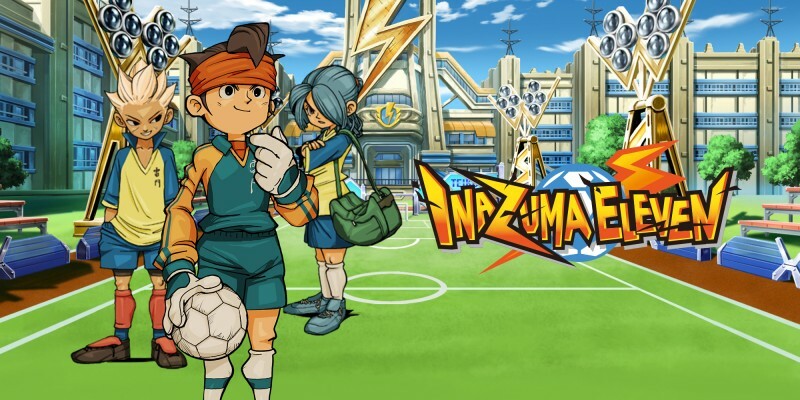 Help him lead them to glory in strategic full-on football battles, using incredible Special Moves to take Raimon to the top!